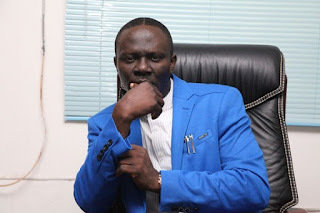 Kassim Afegbua, the media adviser to former military president, Ibrahim Babangida, who was declared wanted by the police, has sued for fundamental rights enforcement. His legal representative, Kayode Ajulo, filed the suit at the Abuja Division of the Federal High Court Tuesday afternoon. Ajulo joined the National Television Authority and Channels Television in the lawsuit for airing claims that Mr. Afegbua was a wanted man.